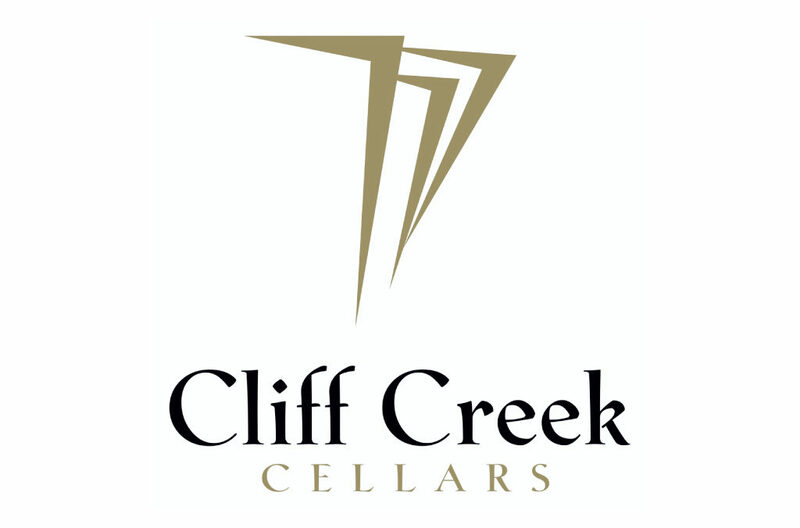 The first vintages of Cliff Creek Cellars was from 2003. The founders, Vern and Dorothy Garvin and their three grown children started our vineyard in Gold Hill, as their third family business venture. Planted in 2000, Sam’s Valley Vineyard lies in the Rogue Valley of the southern Oregon Appellation with almost 70 acres are in vines. The love for quality, age-worthy wines propelled the family to stay true to their mission and produce exceptional fruit. We have a tasting room at the vineyard and one in Newberg for all to enjoy the wines we craft including Cabernet Franc, Cabernet Sauvignon, Merlot, Sangiovese, MRV (Marsanne/Roussanne/Viognier) as well as our flagship Claret (Bordeaux blend) and Syrah.